Congratulations! You have just stumbled upon one of the most confusing topics in real estate for most people. No worries! We will unravel the mystery for you. Please bear with us though as this real estate jargon can get a little tricky so we want to clearly explain the differences between all of them for you. An encumbrance is an interest or a right in land that belongs to someone else. In other words, if you are a homeowner, it is a restriction placed on the use of your property. It limits you, the legal owner, from enjoying all the rights that owning a property allows, and could restrict the ability to transfer the title. Just because you own real estate, doesn’t mean you have full control over it. Because encumbrances can happen by both individuals and by the government, to protect both the purchaser of property, and the person benefitting from the encumbrance, it is important to make sure all encumbrances are listed in the deed and in public record for your protection. Encumbrances hurt marketability at times, since these liens attach to the property. Also, always be aware that your property can be taken away from you by the government or by your homeowner’s association (HOA) if you do not follow the rules and pay the dues, fees, and taxes associated with this property. The HOA can create their own set of deed conditions, covenants, and restrictions, put in place to maintain some uniformity of developments, which can be its own form of encumbrance. These are private agreements listed in the deed that restrict the use of real estate. They could be temporary or could run with the land. But for the purposes of this article, the three main types of encumbrances that we will discuss here are: Liens, Easements, and Encroachments. A lien is an encumbrance because it uses the land as collateral to guarantee payment of debt. 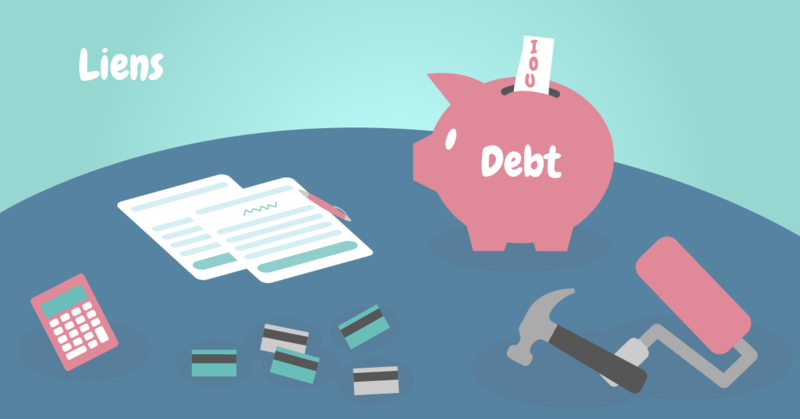 Liens exist when debt exists. It can occur from many factors, such as a home mortgage, owed taxes, work done on your home that hasn’t been paid (mechanic’s lien), or by court order (judgment liens). It attaches to the property and goes along with the property in future sales until satisfied. 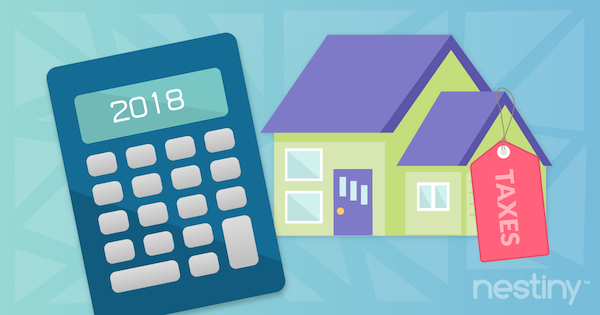 If a home ends up in foreclosure, or if creditors act to enforce the sale of the property for payment, the priority of the liens attached to the property go: taxes, assessments, and HOA liens, mortgages, mechanic’s liens, and other liens in the order they were recorded, and finally, unrecorded liens. An easement is the limited, legal right to use the land that someone else owns. There are two categories of an easement. Easements appurtenant attach to the land. It requires two adjoining parcels, owned by two different people, and allows someone to cross onto another’s property (out of necessity). Examples: When a property is landlocked, and needs to use a driveway on someone else’s property to leave their property, an easement appurtenant is needed. Another example is when a walkway that crosses another’s property is used to access the beach. Easements in gross attach to specific people, and therefore do not go with the land. An example is when a homeowner has a pond and allows the neighbor to come and use it. However, when the neighbor passes away, it does not extend to the next homeowner. A utility easement is a type of easement in gross on the commercial side. In this case, a utility company has the right to place power lines on a property and to maintain them. This can be electric, phone, cable, water, gas, sewer, etc, and since the businesses will always need this easement to provide this type of enjoyment to the homeowner, it does stay with the land, but is created for these specific businesses to use, access, and maintain. Profits à prendre (profits) are similar to easements, because they can be classified as appurtenant or in gross, but this is where the holder can take something from the property, such as crops, minerals, etc., without owning the property. Easements can be created expressly, in writing, usually through will or deed. An example of this occurs through express grant, or express reservation where a landowner selling his property retains an easement in the property sold for his enjoyment. 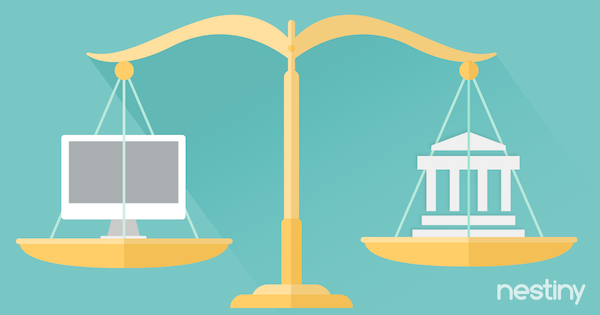 Easements can be created by necessity: by operation of the law when there is a need. It can be created by implication: by the acts of the parties involved, and doesn’t need to be in writing. 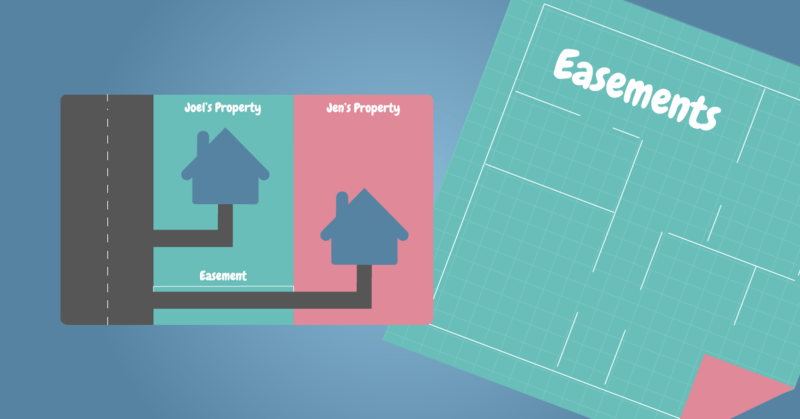 Easement can occur when two parties come to any type of land use agreement. Easement by prescription is when someone uses the property for a period of time without permission, but the owner knew about it and did not prevent it. After the statutory time period, an easement is formed. Easement by condemnation occurs through the government’s power of eminent domain (to take if needed for public purpose); but when this occurs, the owner of the servient estate must be compensated for providing the easement. The parcel of land that benefits from the easement is the dominant estate, and the servient estate is the land that hosts the easement. A person can gain a license to use the property of another, but this license doesn’t go with the land and can be revoked at any time, which is different from an easement. The land owner of the property with the easement is responsible for the upkeep and maintenance, including paying the taxes of the property. This can be negotiated when granting an express easement. There is a type of easement that does offer tax benefits, however. A conservation easement or a historic easement preserves heritage and calls for an income tax deduction for those owners who give up certain rights of ownership for preservation. 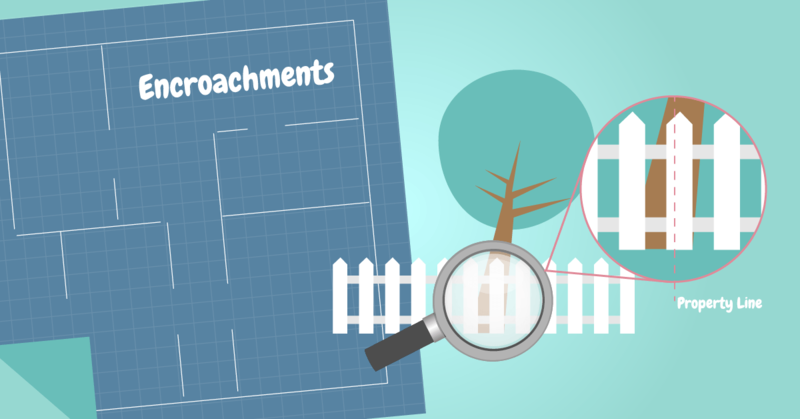 Easements can terminate through many ways, depending on the type of easement formed. Easements terminate if there is no more need for it. It terminates if the joined land ends up being owned by the same person. It terminates if there is a written release. It terminates with easement abandonment. It terminates if property is destroyed by an act of God. And, of course, it can also terminate with a court order. Finally, an encroachment is an unauthorized physical intrusion onto someone else’s, adjacent property. If it encroaches on the land, it has trespassed (fence, shed, driveway), and if it encroaches into a neighbor’s airspace, it is a nuisance (noises, overhanging trees, bright lights). 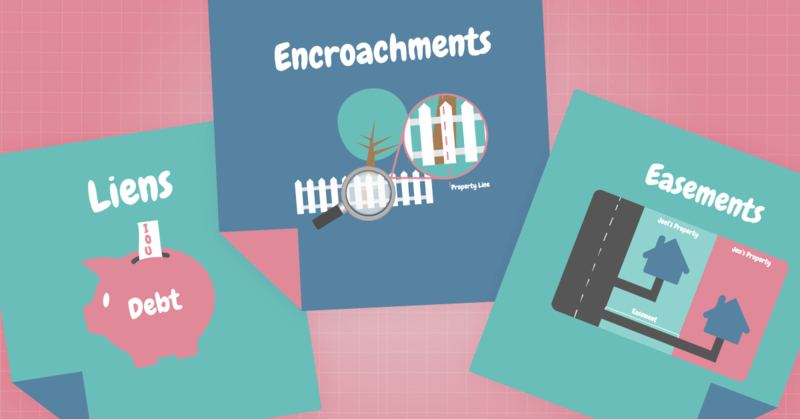 You can identify encroachments through a spot survey (which establishes boundaries, locations, sizes and shapes of the buildings on a lot), and typically this is how encroachments are discovered, once an owner goes to sell their property. This can create problems when trying to transfer the title to a new owner, so the property owner may require the encroachment to be removed. If the owner with the intrusion will not cooperate, the owner of the land subject to the encroachment can sue for damages or have the structure extending over the line removed, although be careful with this, because there could be a prescriptive easement if a statutory period has existed with the encroachment in place. It is important to know about these types of encumbrances so that you can do the right thing in these types of situations. Legal matters do arise involving these types of encumbrances, so as a home owner, always know the laws surrounding them. We highly suggest you consult with an expert Real Estate Agent if you have any questions about liens, easements and encroachments in general or about a specific property you are interested in buying. Most properties are unique so consulting with your Agent upfront will help uncover any issues proactively before you enter into a purchase contract. If you have more questions about encumbrances, we encourage you to reach out to one of our friendly Nestiny Agents to help further answer your questions. They are ready and willing to help you whenever needed.